According to the National Oceanic and Atmospheric Administration (NOAA), there was a total of 6,045 hail storms in the United States during the year 2017, with 2018 on track for a similar number — so far, more than 4,000 hail events have been recorded (NOAA). 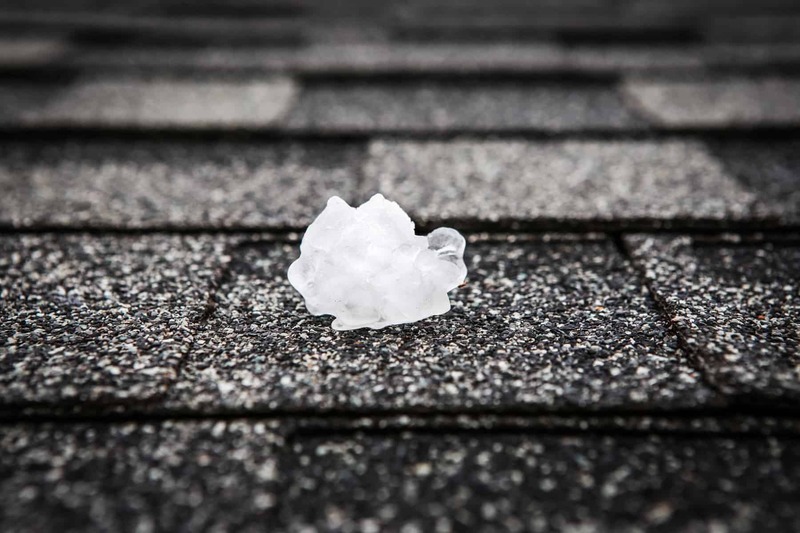 Although most people think that property and roof damage only occur in rare instances with larger-than-average hailstones, even the smallest stones have the potential to cause considerable hail damage to your roof. One of the most commonly asked questions by homeowners in the after a hail storm is how to get their insurance company to pay for repairs, or when necessary, a new roof. There’s no one-size-fits-all answer to this question, but you’ve came to the right place for information. Read on to learn what to do right after a hail storm. 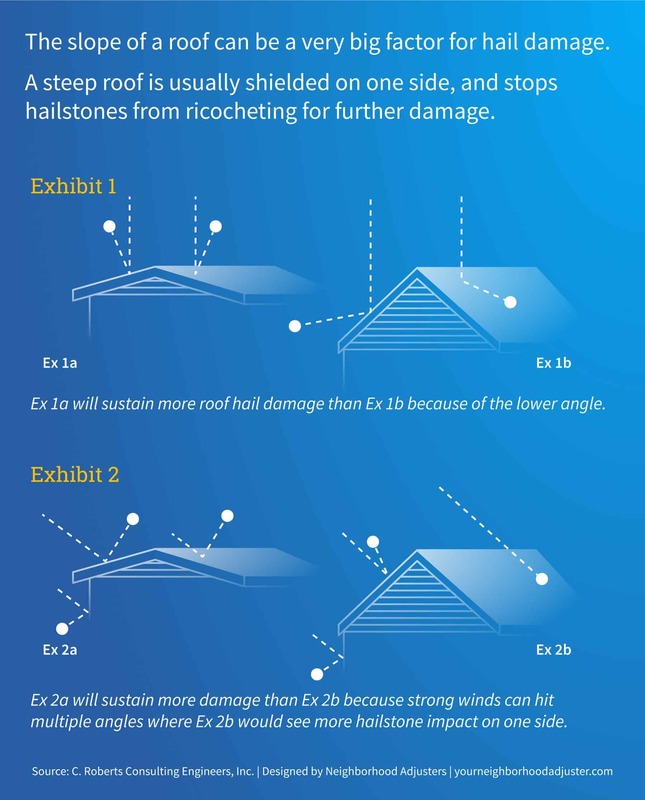 The amount and type of damage hail causes on roofs depends on a variety of factors. 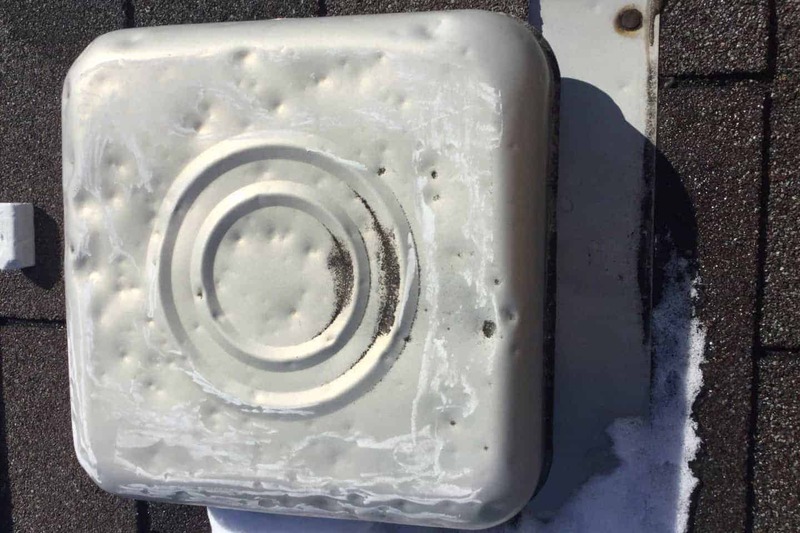 A roof that has been poorly maintained, has recently sustained other types of damage, or is simply past its prime has a higher risk of being harmed by hail than its newer and better-maintained counterparts. However, under the right circumstances, even a relatively new roof or one that’s been meticulously cared for may fall victim to hail damage and may require a serious leak repair for your roof. The severity and length of the storm. Some hail storms pass through in a matter of seconds, while others stick around a little longer and do more damage. High winds also have the potential to maximize damage caused by hail storms. Hail density. A light hailstorm generally won’t cause as much harm as one where hailstones are falling thick and fast. The materials your roof is made of. Asphalt roofing absorbs the impact fairly well, although it may have dents after a strong storm. Dents on aluminum roofing is common, and wood and vinyl shingles frequently crack after a hail storm. Bad construction. No matter what the material, substandard construction results in roofing that’s vulnerable to damage of all kinds. Even though it can happen during any time of the year, hail activity is also more common during spring and summer. The month of May is when the states in the southeastern portion of the country are most likely to get hammered, while homeowners in the Northern Plains are most likely to be dealing with hail damage on their roofs during late summer. Hail storms rarely occur during winter, but it’s not unheard of. As a general rule of thumb, homeowners should expect hail during their particular area’s thunderstorm season. 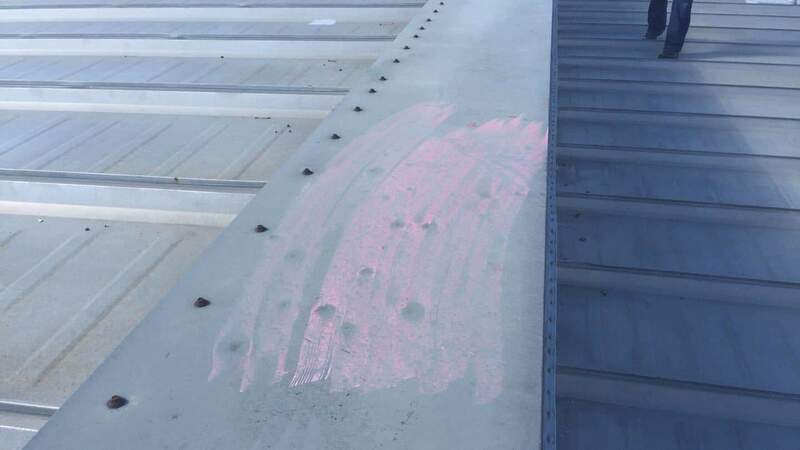 The visual signs of hail damage vary depending on the materials of the roof. Shingles with a granular texture, such as those made from asphalt or composite materials, may show granular loss that exposes the underlying felt, random dents with no perceptible pattern, and soft spots on the surface. Asphalt shingles may also present a shiny appearance. When this occurs in more than just a couple of areas, it’s probable that the life of your roof has been shortened considerably. Wooden shingles may show the same type of random dents along with surface splits with dents next to them. Roofing made from soft metals such as aluminum and copper typically show dents that indicate the size of the individual hailstones. 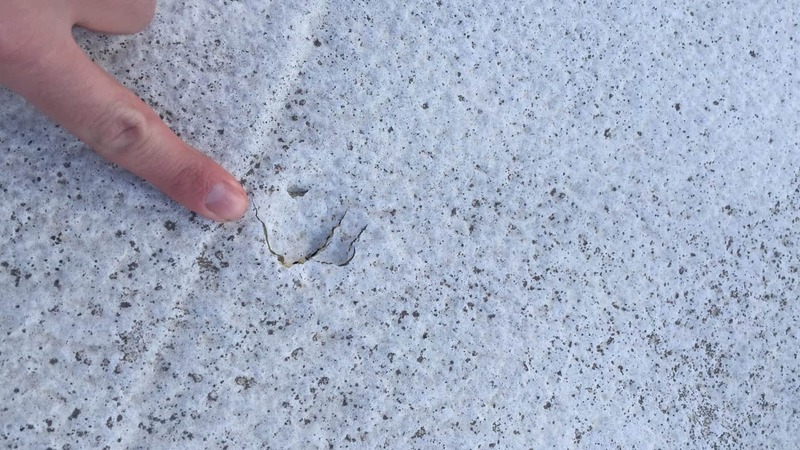 Hail is a powerful force of nature that can even damage roofs made with concrete tiles if the stones are large enough and wind speeds are high. Gutters are also susceptible to hail damage. 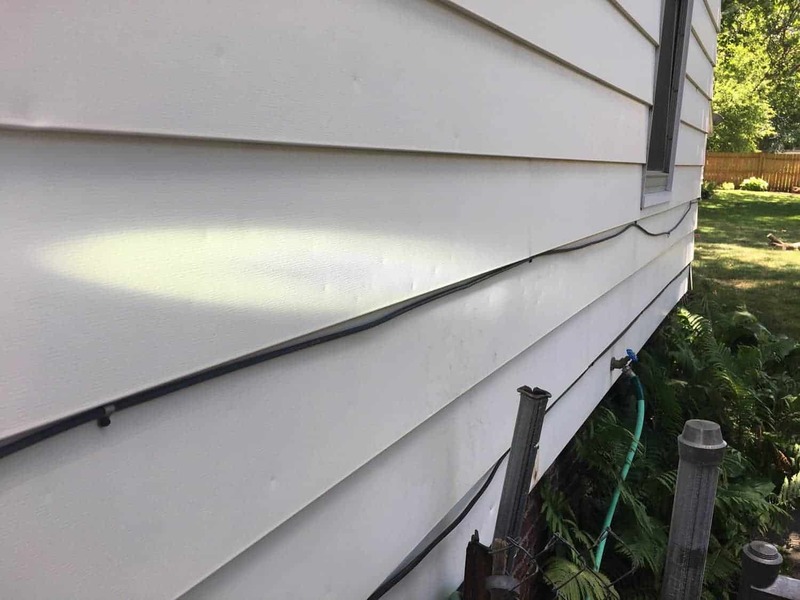 Because seamless gutters are frequently feature aluminum or copper construction, the signs of hail damage include telltale denting. If your gutters are made out of vinyl, you may notice punctures and cracks. Gutters made of steel are least likely to be damaged when hit by a hail storm. Your air conditioning unit may also be adversely affected by a hail activity. 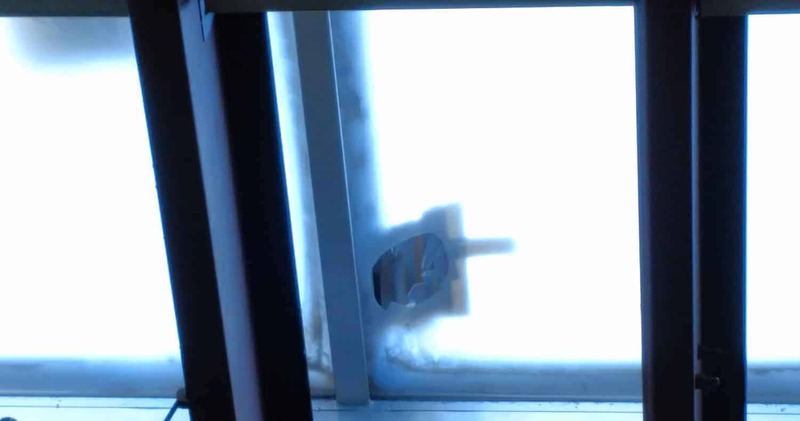 The most obvious sign is denting on the unit’s metal housing, which many people aren’t concerned about it because it’s only cosmetic, but the damage often goes deeper than that. For instance, if the system’s condenser coils are affected, air flow from the unit may be restricted, resulting in higher utility costs as well as taking a negative toll on the unit’s overall functionality. Not addressing this causes air conditioners to wear out much earlier than they should (Energy.Gov). The first thing you should do in the aftermath of a hail storm is to walk your property and take complete stock of any damage that may have occurred as a result of the storm. Before you begin, however, keep in mind that you may be dealing with broken glass and other objects that present potential safety hazards, so be sure to wear proper gloves and shoes. Be particularly mindful of the possibility that downed power lines might be a part of the picture, and be prepared to call your local utility company immediately if you find one on your property. Don’t go near the line, warn neighbors of the situation, and discontinue your walk-through until authorities have deemed the area safe. Begin by writing down a general description of the storm damage before moving on to specifics. This only needs to be a paragraph chronicling the date, time of day, severity of the storm, and any major, immediately noticeable damage such as downed trees before moving on to specifics. Although it may be tempting to begin cleaning up damage immediately, always document it first. Taking videos or photos of damage will help expedite your hail damage insurance claim. If at all possible, document the size of the hail stones involved by taking photos of any that remain, although you’ll only be able to do this if you’re able to begin your inspection immediately after the storm stops. You may also be able to get video footage of the storm itself if you’re at home during the time it takes place. After you’ve taken photos or videos of the storm damage, it’s time to start safeguarding your property against further destruction. A tarp over the roof, for instance, helps prevent leaky roofs from accessing your home interior. Board up any broken windows, and move any wet items into a dry, secure location. Cover your vehicle with a tarp if it is parked outside. If you have to pay for any temporary repairs, be sure to save the receipts for your property loss insurance claim. Permanent repairs should wait until after a claim adjuster assesses the damage. Safety should also be a priority when performing a roof inspection in the aftermath of a storm. You’ll need a sturdy, well-fitting pair of shoes with soft soles, or better yet, a pair of roofing shoes. It’s also essential to make certain that your ladder is in good working condition with no loose steps, and you should always have someone on the ground to spot you while you’re on the roof. You’ll also need a couple of sticks of white chalk to mark damaged spots as well as a camera. Several types of chalk markings are used to denote specific inspection findings. A circle with a line through it means that there is no damage within that area. Professional roof inspectors often use the initials FT to designate parts of the roof that have experienced granule loss. 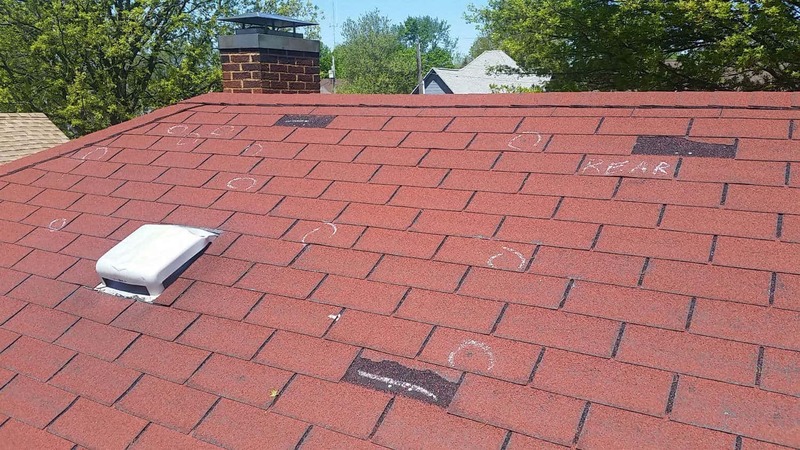 However, not all roofing inspectors use the same code, so it might be best to simply mark the areas that have been damaged so that it’s easier for the professionals to find them when the time comes for them enter the picture. Begin your roof inspection from the ground by performing a visual analysis of the situation, and include several photos from different points of view. A good pair of binoculars may be useful for this task or even a drone can help. While you’re up on the roof, look for telltale dents, cracks, discoloration, and loose granules. Don’t forget to the check the gutters during your inspection. If you deem that serious damage has occurred after you get up there, it may be best to consider calling a public adjuster or local contractor to do the job for you. Many offer these inspections for free. The same applies if you’ve got balance or mobility issues or simply feel as if you aren’t up to the task of a roof inspection. 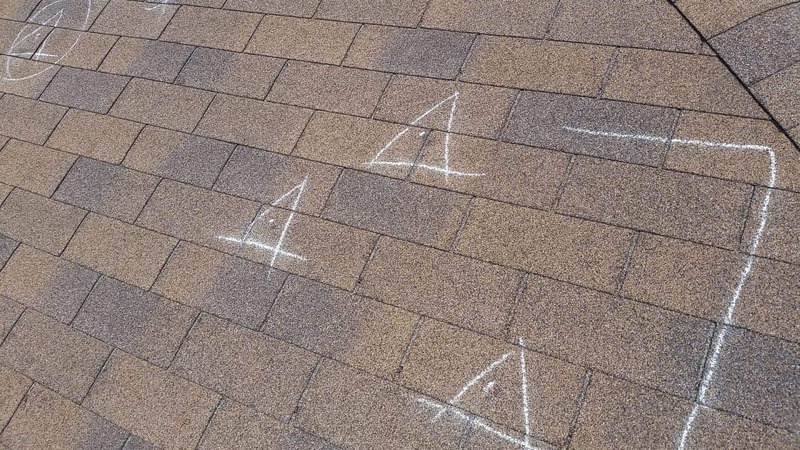 As mentioned previously, different types of shingles show different types of damage during the aftermath of a hail storm. 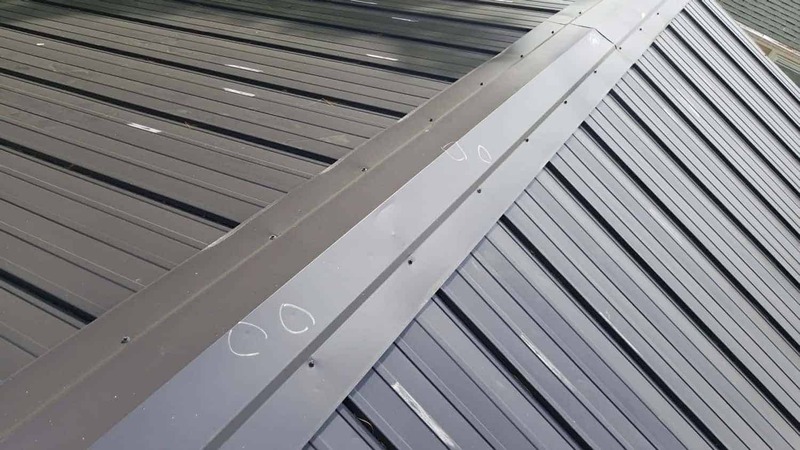 The kind of denting soft metal materials shows is easy to spot on shingles made with aluminum and copper, while they may be more difficult to see on steel shingling. With asphalt shingles, always look for loose granules and a shiny surface as well entire areas that have lost granules, creating irregular patches. Shingles made from composite materials usually show the same signs as asphalt roofs, while wooden shingles generally show cracks along with the random denting. A public adjuster is different from the claim adjuster employed by your insurance company. Public adjusters work on the behalf of your best interests, and generally bring significant experience to the table — many years working with insurance companies, so they’re intimately familiar with the ins and outs of what it takes for a successful insurance claim. A public adjuster takes the time to review your individual claim in great detail in order to ensure that you’re properly compensated. Keep in mind that claims adjusters are there primarily to see to it that their insurance company keeps payouts as low as possible. In the majority of cases, homeowners don’t have the necessary expertise to adequately assess various damages, and as a result, they all too often end up with claim settlements that are far less than they would have gotten with an experienced public adjuster on their side. 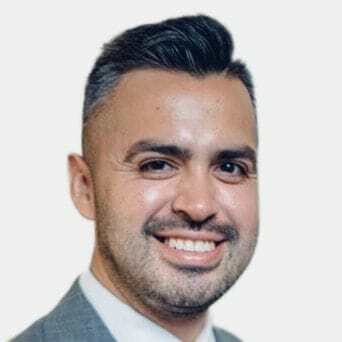 Those who have gone the public adjuster route usually find that their services are well worth the effort involved with dealing with an insurance claim adjuster. Another advantage of hiring a public adjuster is that the process is much more likely to move along at a timely pace, keeping homeowner stress levels low. Public adjusters also handle negotiations with insurance companies, which also serves to save policyholders substantial time and anxiety. It’s also recommended that you work only with a reputable public adjuster firm. Homeowners sometimes fall victim to the tactics of storm chasers, which are usually out in full force in residential areas anywhere that has just been hit by a big storm. These hit-and-run roof contractors are usually right on the spot as soon as the storm lets up because they watch forecasts to determine upcoming severe weather. They quickly round up crews, travel to the affected areas, wait out the storm, and begin going door-to-door as soon as possible. Their sales tactics are often aggressive, and they usually promise that the homeowner’s insurance policy will pay the entire property damage loss claim. The work performed by storm chasers is usually substandard, and some don’t do the work at all, by simply taking your insurance claim settlement payout. If someone knocks on your door after a storm offering roof repair services, don’t make a commitment until and unless you’ve checked the company out thoroughly. In some areas, reputable local companies might go door-to-door, and it’s always easy to find out whether or not they’re legitimate by checking their state-issued contractor’s license and looking at online reviews. After you’ve filed your initial claim with your insurance company, they may bring in an insurance adjuster from out of state. You should have a reputable local contractor or a public insurance adjuster with you during this meeting to ensure that your best interests are being represented and to provide you with answers to any questions you may have. Keep in mind that it is not necessary for you to accept the first offer your insurance company makes. Your public adjuster may be able to find hidden costs that the insurance claim adjuster missed. In some cases, having your roof repaired is a better option than a total roof replacement. For instance, if hail damage only affected a small portion of your roof, having that portion replaced may be a faster way to recovery. However, it’s important to note that hail activity potentially causes hidden damage that might not be noticeable right after a hail storm. Hidden damage after a hail storm can reduce the life expectancy of your roof by causing your roof or shingles to age a lot faster. If you live in an area where hail storms are often a part of severe weather, you should consider looking into hail-resistant roofing material and what type of roof warranty is available. Impact-resistant shingles with a Class 4 rating are available that have been designed to withstand damage caused by hail and high winds. These shingles can make your home virtually hail-proof, and they also provide protection against winds as high as 110 miles-per-hour. 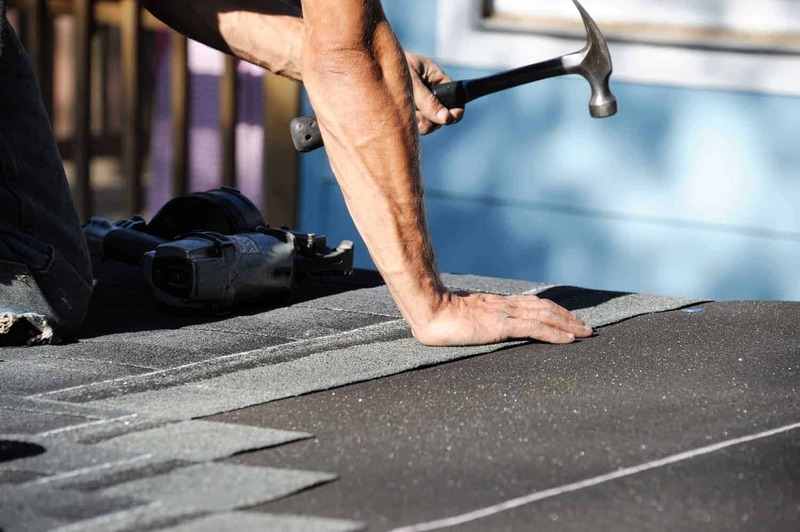 Although these shingles cost up to 20 percent more than their counterparts, homeowners living in areas that regularly experience hail and high winds generally recover the extra investment made. In the long run, these options can actually save you money because you won’t have the related repair and replacement expenses that come with living in an area that experiences severe weather events on a regular basis. These shingles are currently manufactured from a variety of materials, including modified asphalt, rubberized polymer, and various hard metals. No matter what they’re made out of, however, they have to pass testing involving a 2-inch solid steel balls dropping on them from a height of 20 feet a total of two times to earn their Level 4 classification. As an added bonus, impact-resistant roofing materials increase the value of any home — and your insurance company may offer you a discount for having a roof constructed with Level 4 materials. You’ve made some excellent points, Adrian. Safety should always be your first priority.